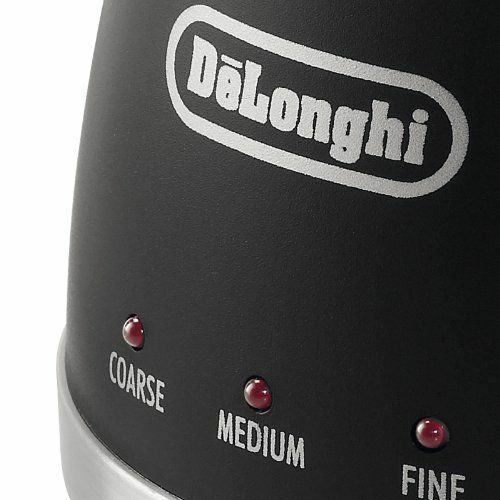 The De'Longhi KG49 Coffee Grinder has the capacity to grind between 4 and 12 cups (up to 90 g) worth of coffee beans at any one time. 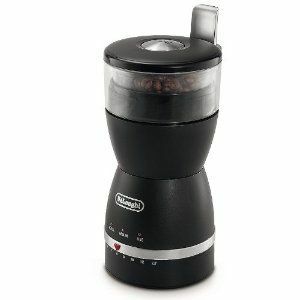 The removable transparent bean container allows you to view how the grinding is progressing, while LED lights indicate the consistency of the grind, whether that be fine or course. 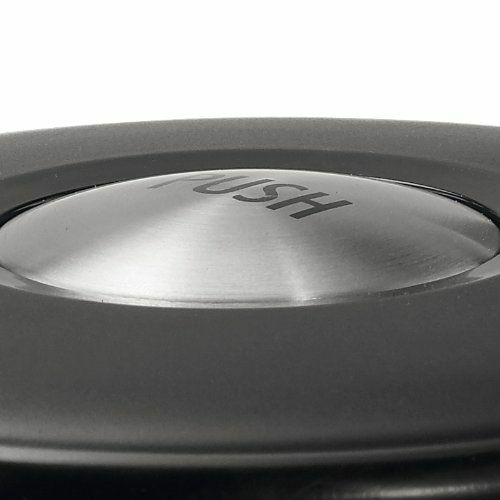 Compact in size and simple to use, with an integrated cleaning brush to quickly and easily remove debris as well as non-slip rubber feet for safety and cord storage to keep your worktop tidy, the KG49 is ideal for any fresh coffee lover.